To download SHOWCASE click here. Upward spiralling Rents and Business Rate demands have put the future of Chinatown as a dining and cultural centre under threat – working strictly with tenants only, the SHW London Professional team are playing a part in helping to protect this unique and vibrant part of the capital from excessive demands. We represent a significant proportion of restauranteurs in Chinatown, dealing with all occupational client needs, with particular emphasis on Landlord and Tenant issues, but also covering rating appeals and dilapidation matters. Intimate district and sector specialist knowledge enable us help clients amidst the impact of very challenging prevailing economic conditions and the rising costs of raw materials, staff and complying with regulatory controls. Our principal objective is to ensure all occupational outgoings are kept to a minimum and do not exceed the correct interpretation of market forces, which in the case of rental values involves the detailed analysis of market conditions and rental evidence and their application to the peculiarities of Chinatown. We also have expertise in pursuing third-party action if necessary. 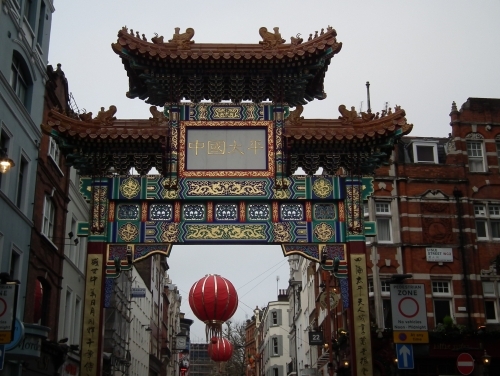 SHW have additionally been an active advocate with and on behalf of the Chinatown community – we feel passionately that the iconic status of this part of London should be protected as a long term and viable contribution to the international status of the West End.